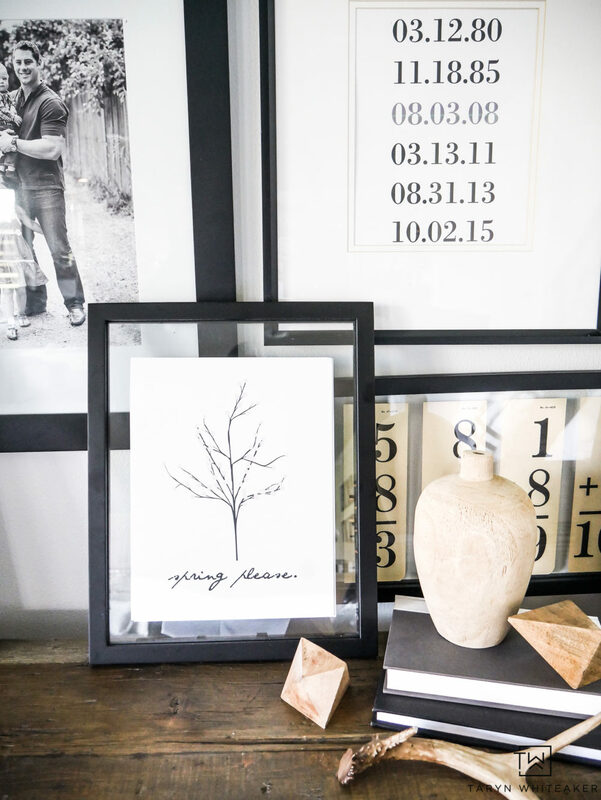 Are you ready to update your prints with some fresh new spring designs?! 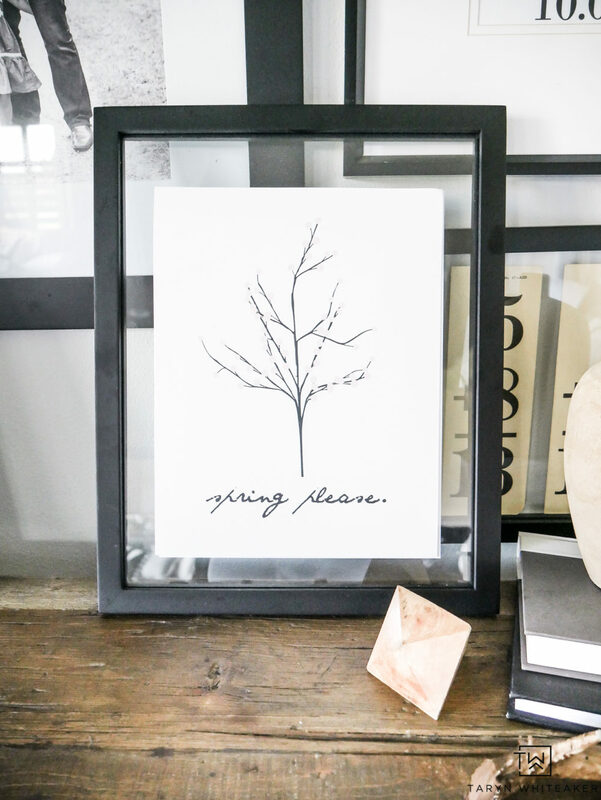 I’m sharing a brand new Simple Spring Printable with you all today! As always it’s an instant download so you don’t need to worry about jumping through hoops! 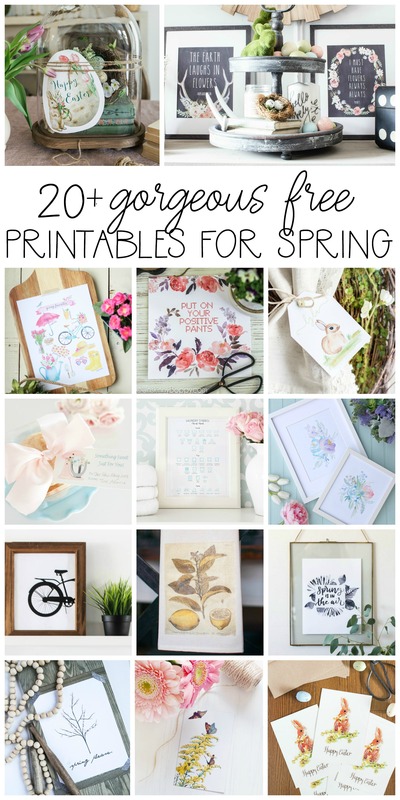 I’m also partnering with several other bloggers today to give you even MORE free printables! Just scroll to the bottom of the post for all of the links! DOWNLOAD YOUR OWN FREE PRINT! I always love your prints, Taryn! This is so cute, Taryn! 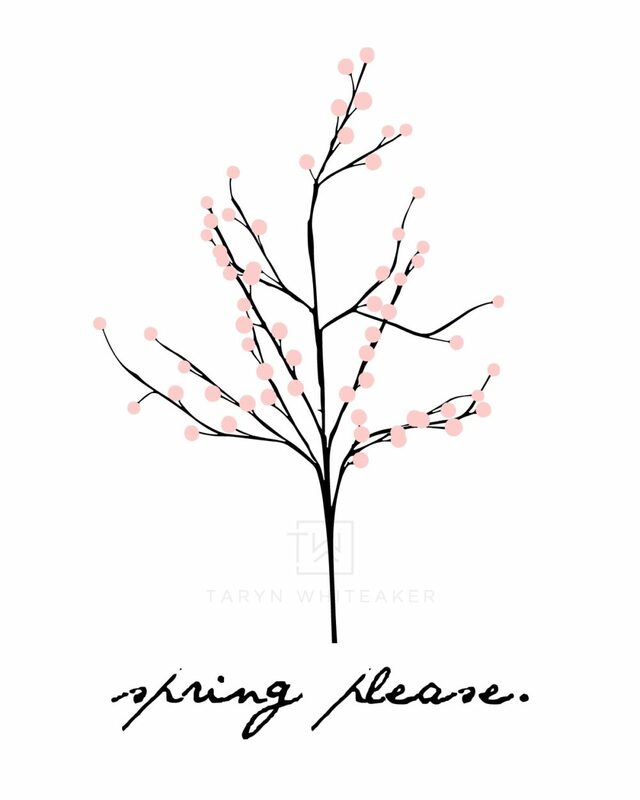 We’ve still been getting snow, so at this point I’m begging, “Spring please!! !” Lol. Hope you’re having a wonderful week! I love this Taryn! So simple and pretty! Thank you for sharing! Haaaa YES. Spring, PLEASE! Where are you?? So pretty, Taryn! I love your simple yet beautiful projects. This printable is absolutely fabulous. I love it! Wow, wow, and wow.